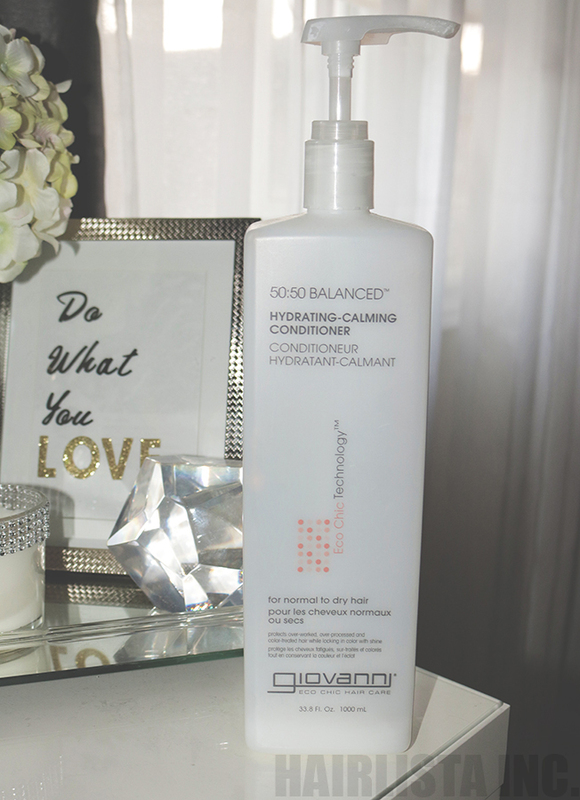 Giovanni 50:50 Balanced Hydrating Calming Conditioner - Hairlicious Inc.
Balance. It's half of this and half of that. This perfect mix, the perfect match. That's what you'll get with 50:50 Balanced Hydrating - Calming Conditioner. Ideal for reawakening dry hair to the wonders of moisture, this conditioner works its magic on a daily basis. A blend of organic ingredients and protection factors make dull hair the life of the party. Shine says glow for it. 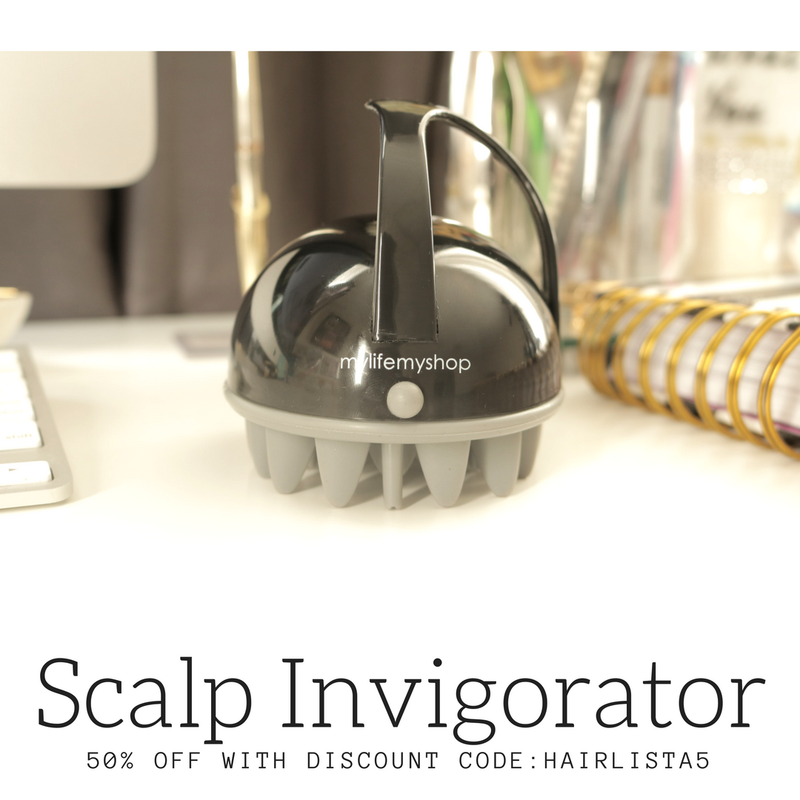 Directions: Apply after 50:50 Balanced Hydrating Clarifying Shampoo, massaging rich moisture into drenched hair. Rinse thoroughly and style. Ingredients: Aqua (purified water), Cetyl Alcohol, Stearyl Alcohol, Glycerin, Brassicamidopropyl Dimethylamine, Polysorbate 60, Phenoxyethanol, Cetearyl Alcohol, Hydroxypropyl Guar, Behentrimonium Methosulfate, Ethylhexylglycerin, Disodium EDTA, Panthenol, Cetrimonium Chloride, Citric Acid, Natural Fragrance, *Aloe Barbadensis (Aloe Vera) Leaf Juice, *Helianthus Annuus (Sunflower) Seed Oil, *Glycine Soja (Soybean) Seed Extract, *Betula Alba (Birch) Extract, *Malva Sylvestris (Mallow) Extract, *Achillea Millefolium Extract, *Chamomilla Recutita (Matricaria) Flower Extract, *Equisetum Arvense Extract, *Lavandula Anguvstifolia (Lavender) Extract, *Rosmarinus Officials (Rosemary) Leaf Extract, *Salvia Sclera (Clary) Extract, *Thymus Vulgaris (Thyme) Extract, *Tussilago Forfar (Coltsfoot) Flower Extract, *Urtica Dioica (Nettle) Extract. 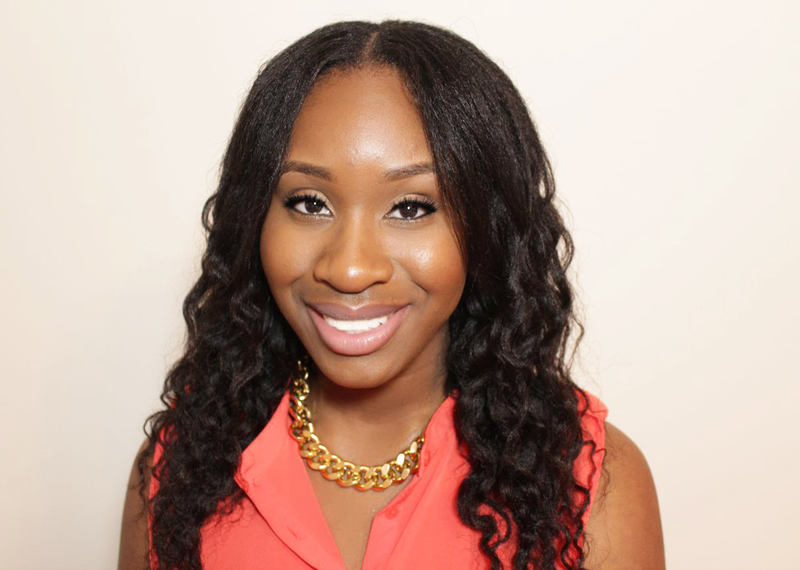 Truth: This is perfect for relaxed hair! 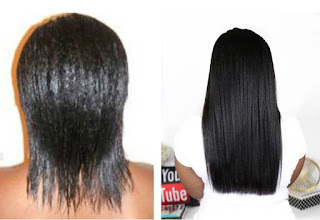 I know many naturals use it, but relaxed ladies, your hair will thank you for this treatment! I have been using this conditioner strictly as a moisture deep conditioner mixed with oils, while using heat, and my hair loves it! The product is thick yet it penetrates easily into my hair. It's light and doesn't leave a film or coating on the hair to weigh it down. 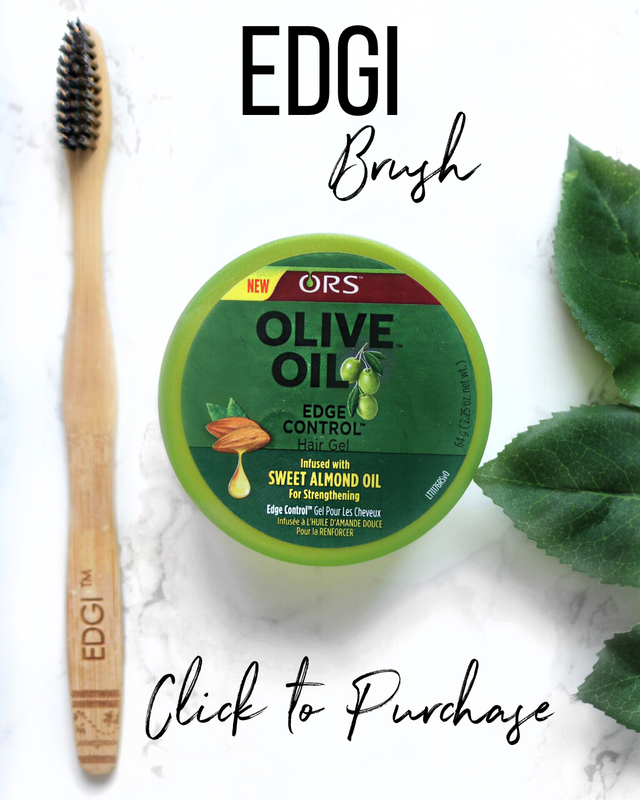 t've used it on both dry and wet hair (after shampooing) and my hair likes it both ways :) You actually feel it moisturizing and softening your hair as you are applying it. What I love most is rising out the conditioner! OMG, there's tons of slip helping to detangle my hair yet there are no silicones! 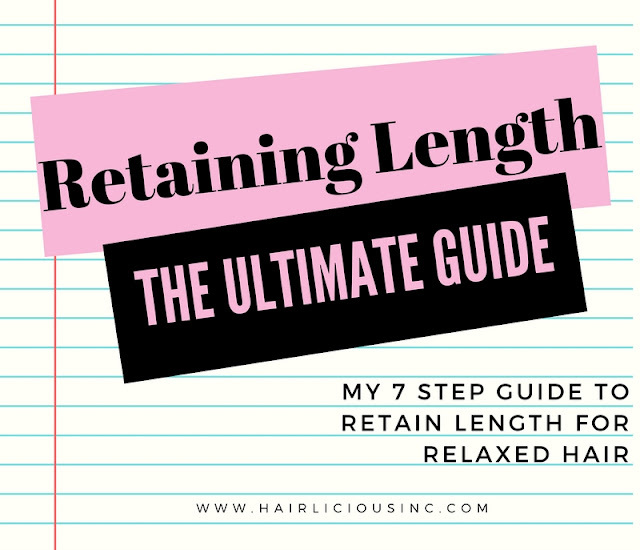 While air drying my hair always feels light, smooth and full of volume. 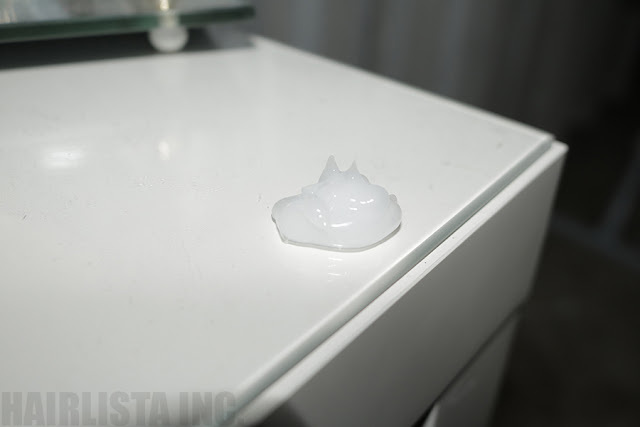 The moisture content in my hair lasts due to the humectants and extract ingredients. I'll definitely repurchase! I used to used Giovanni products forever ago, I need to revisit this one. I personally love Giovanni products ,you should give their xtreme protein infusion a try and tell me what you think. It says protein but on the back it has the highest moisturizing level. It's basically a deep conditioner I so hope you like it.